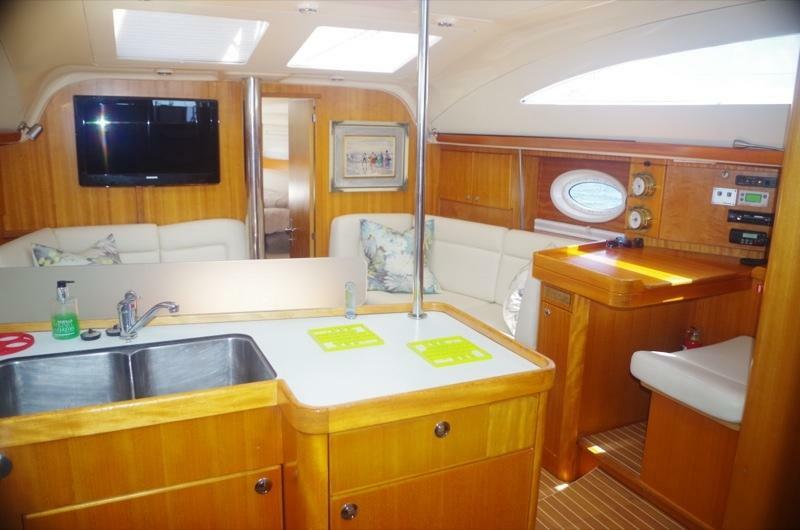 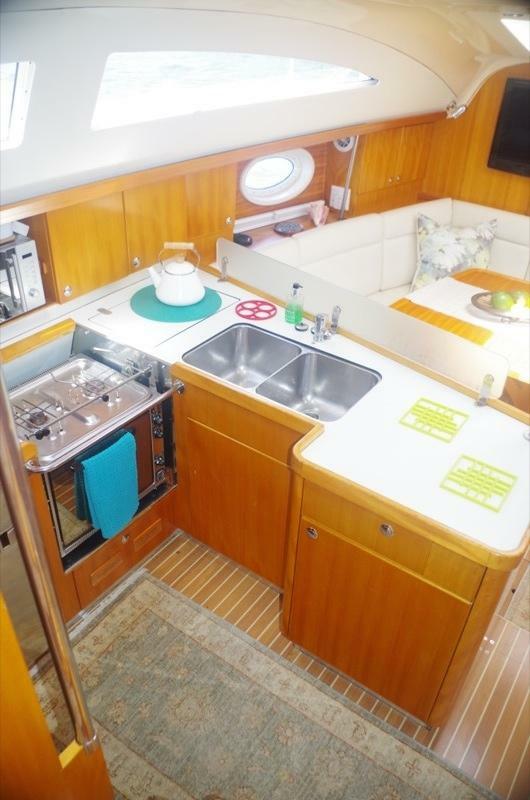 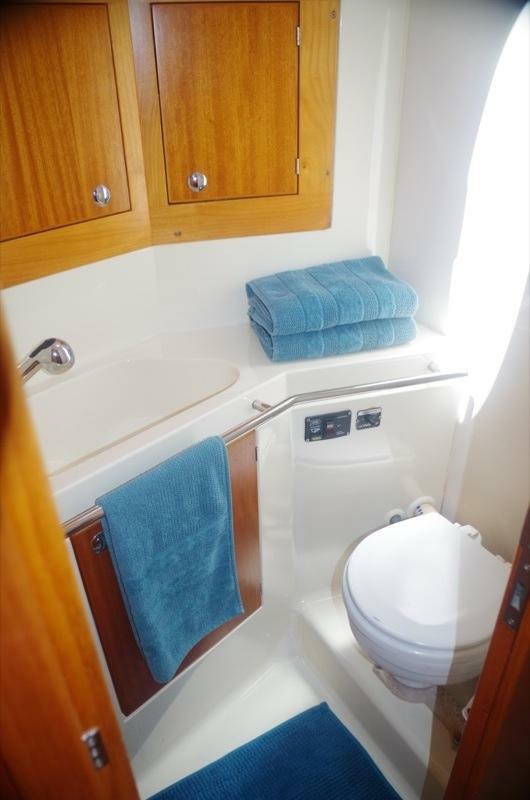 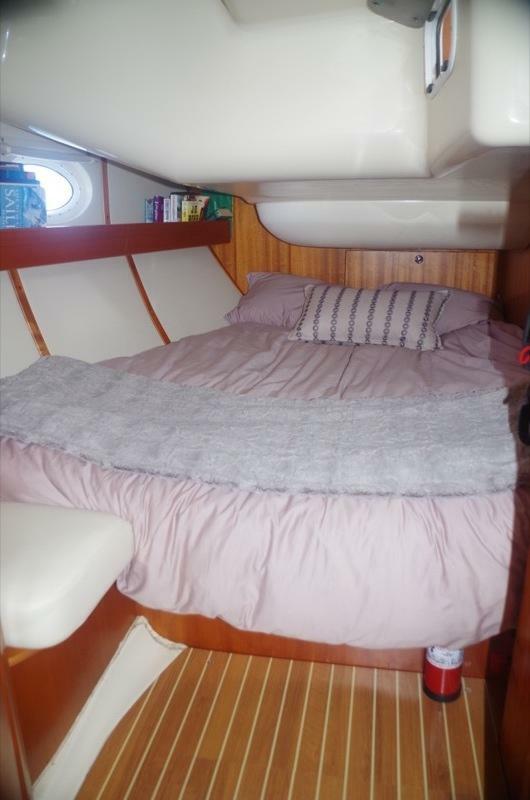 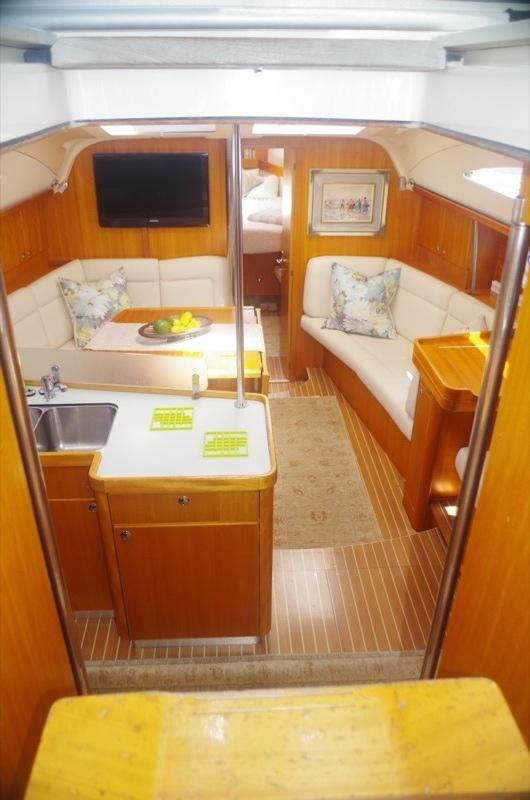 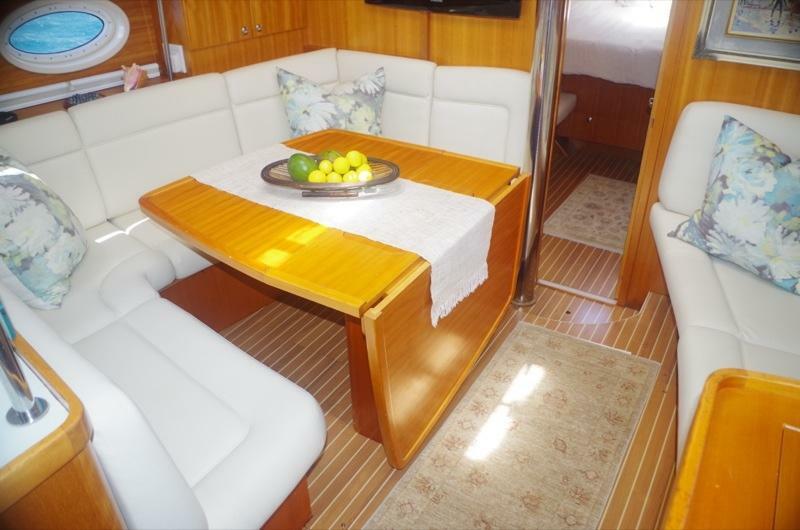 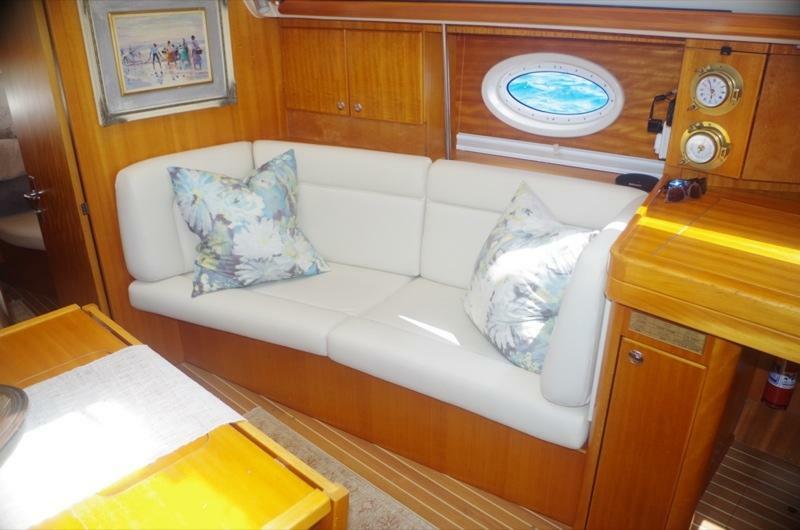 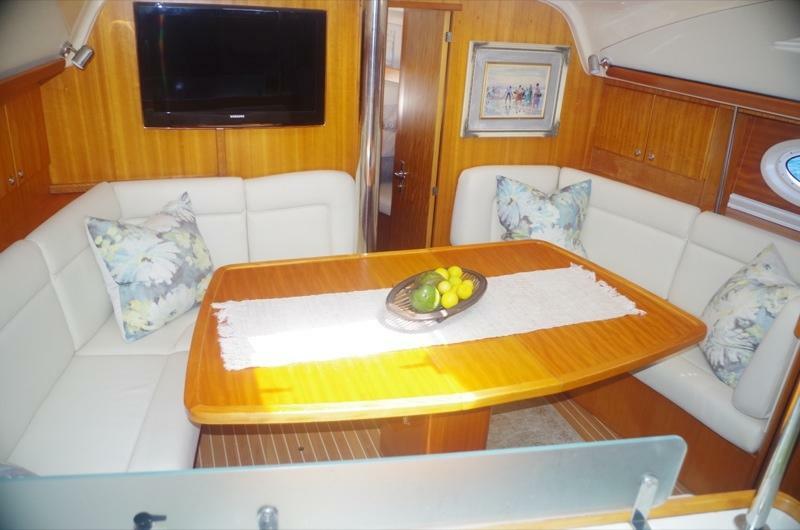 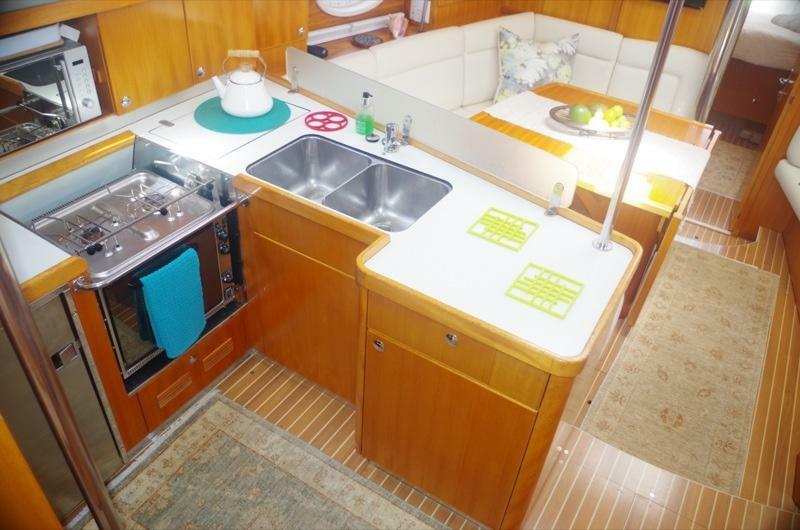 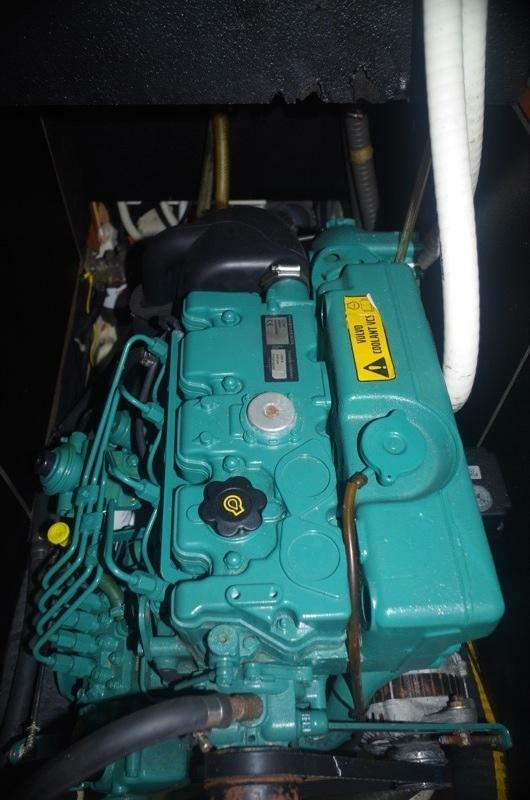 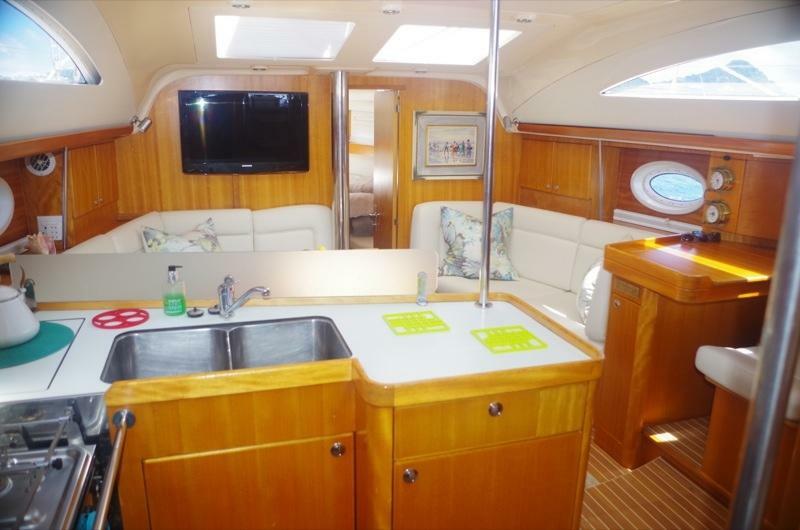 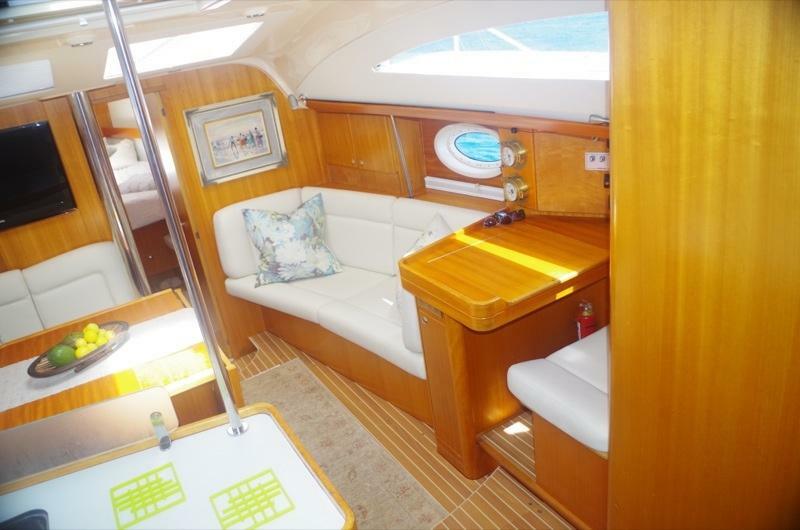 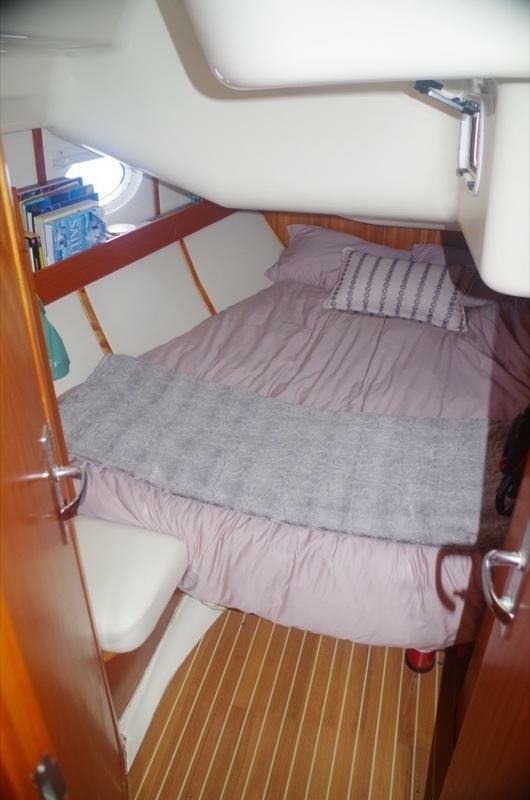 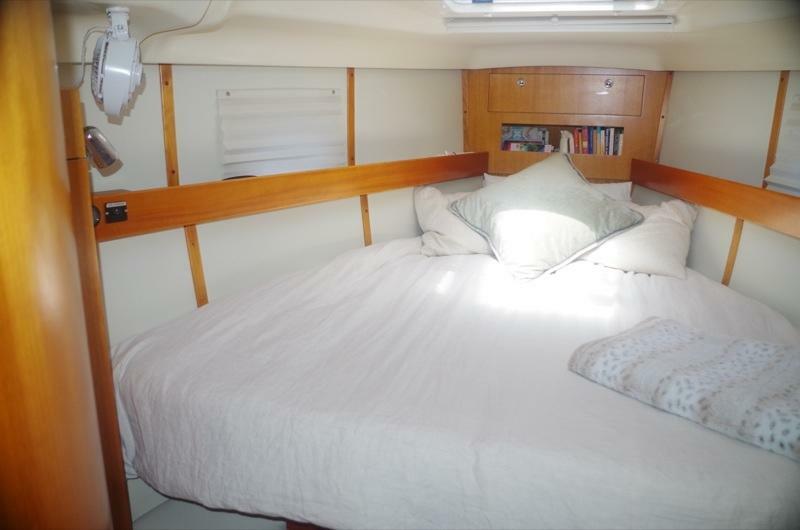 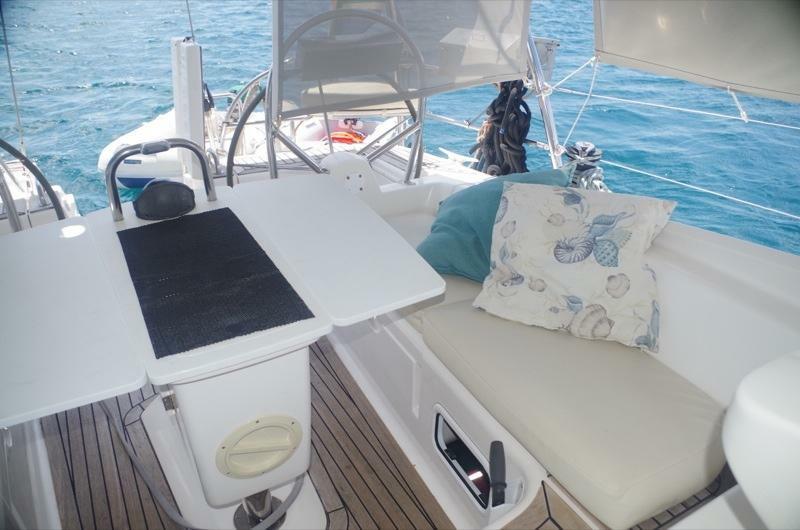 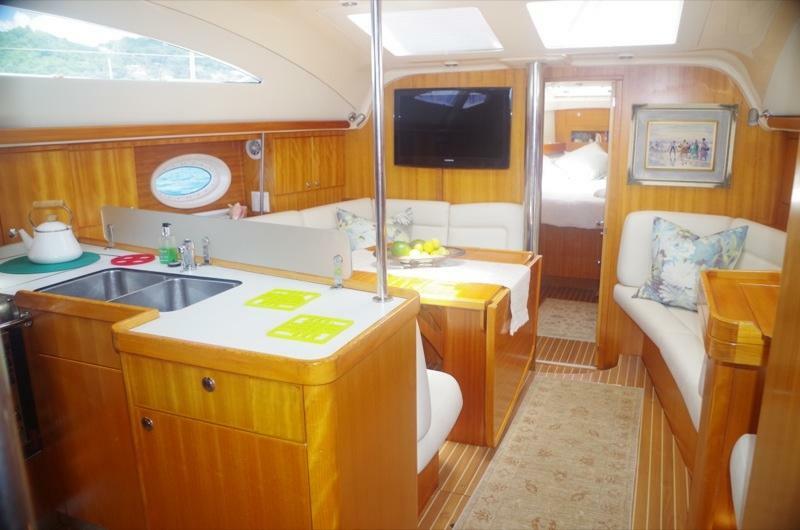 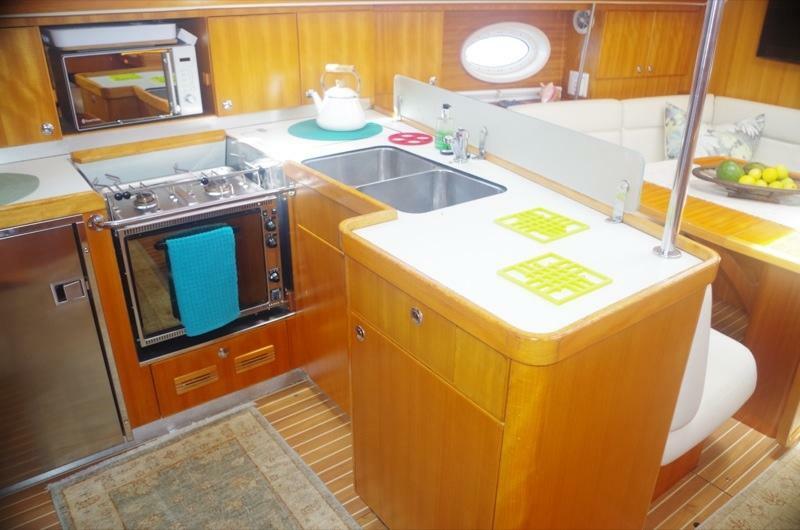 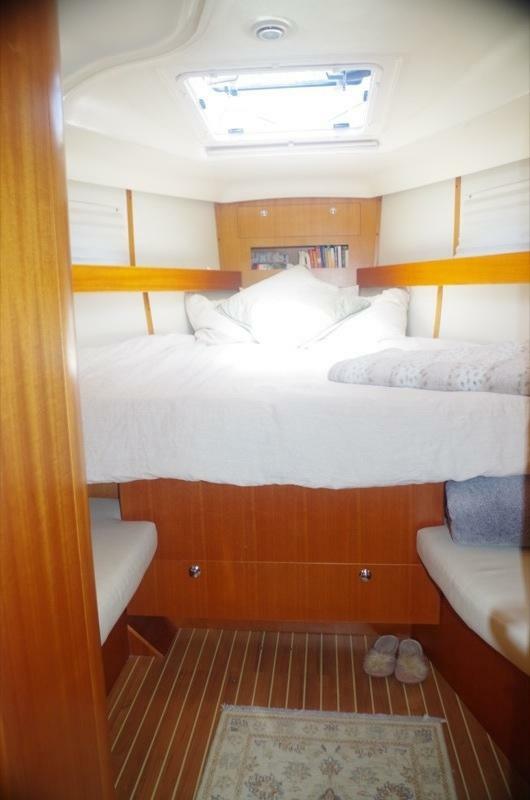 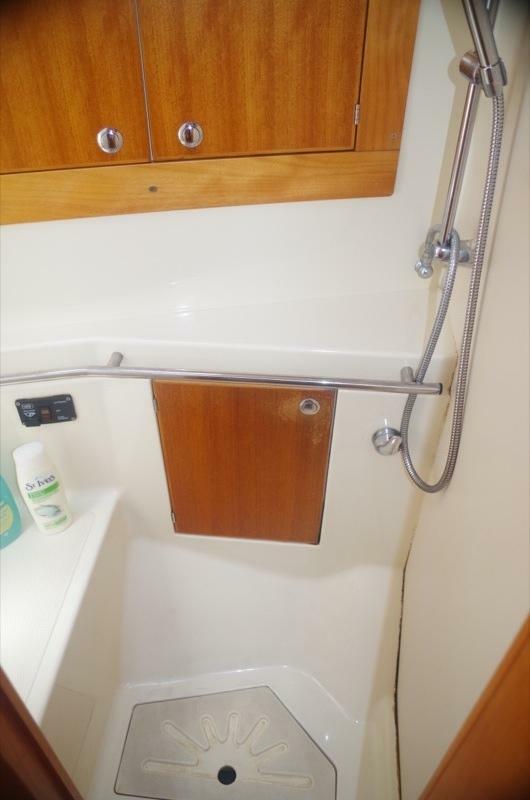 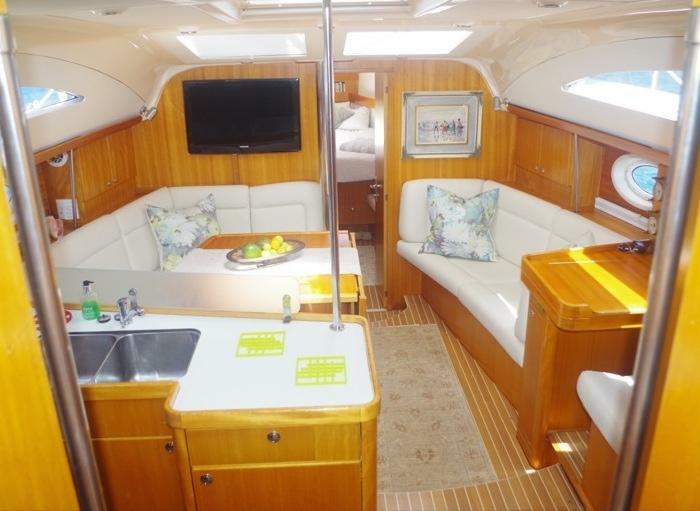 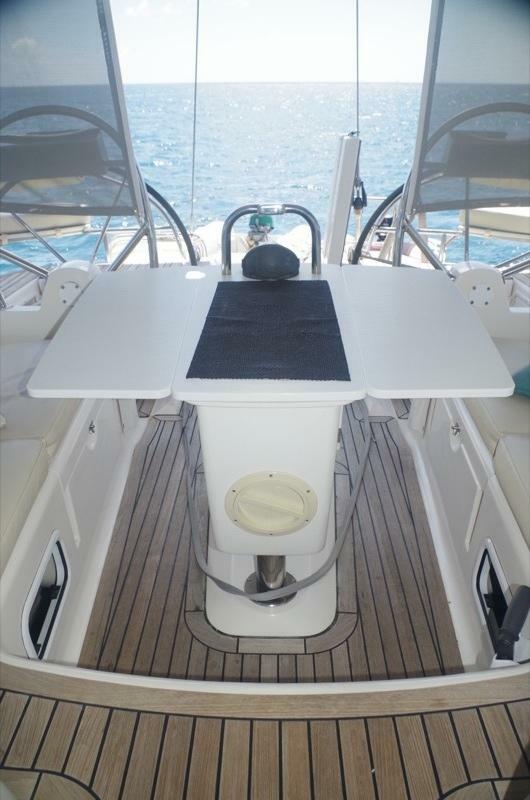 2005 Elan Impression 434 3 cabin - Cruise kitted - not ex-charter! 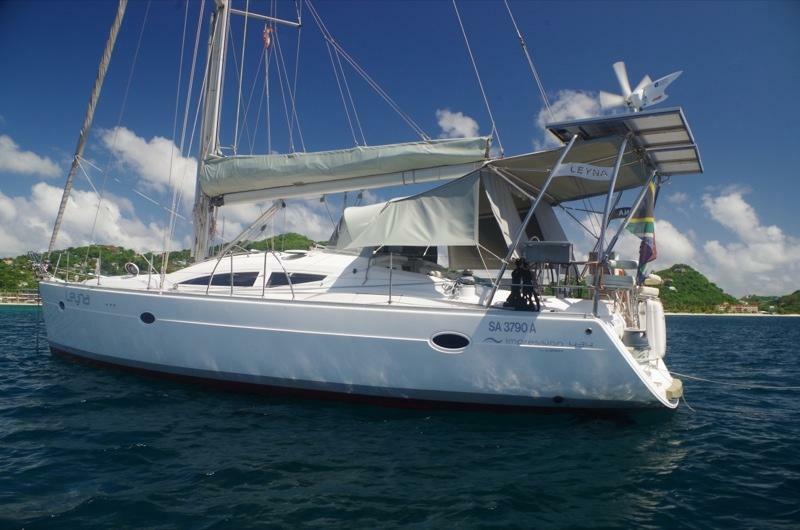 NOW $179k, but owner says to bring any reasonable offers! 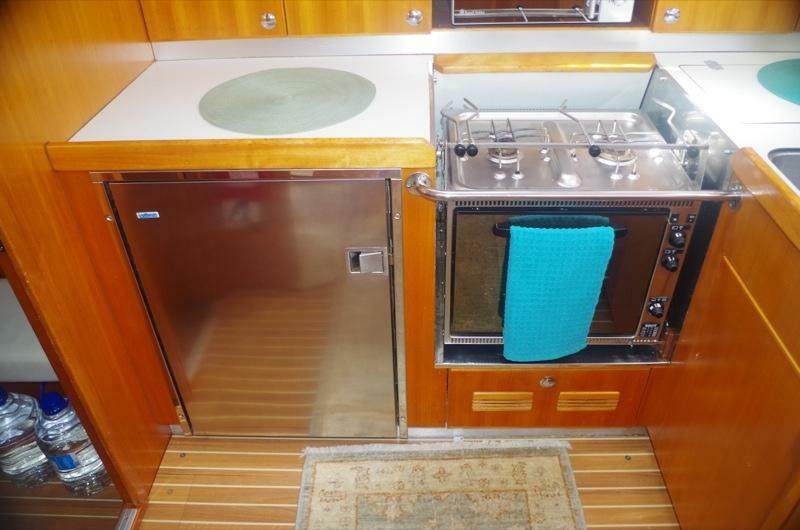 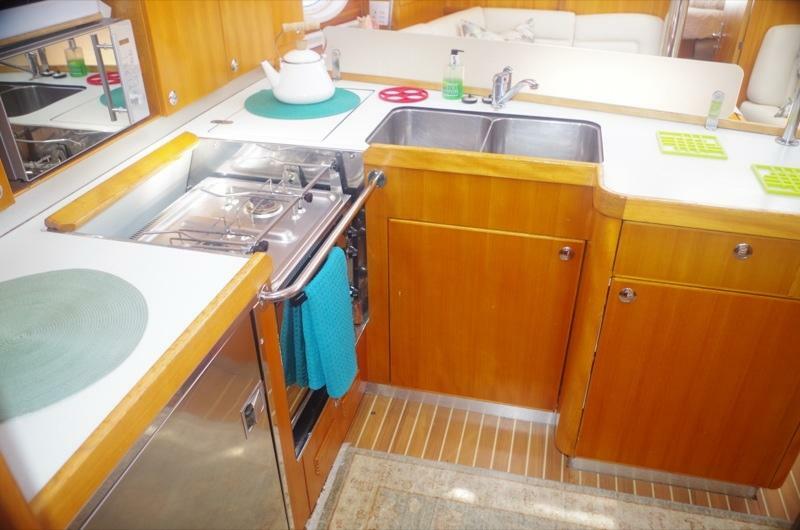 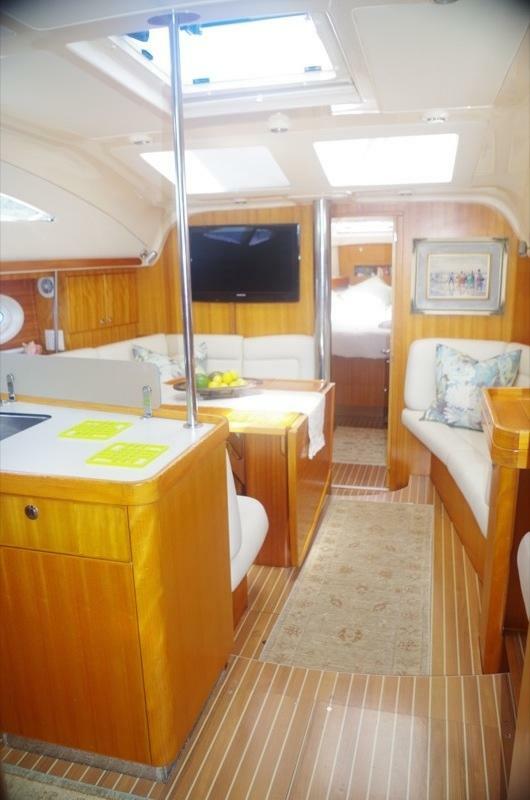 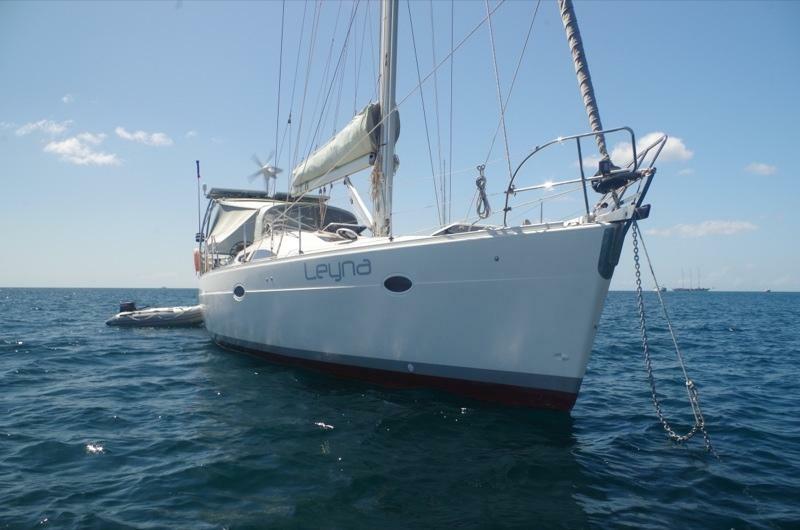 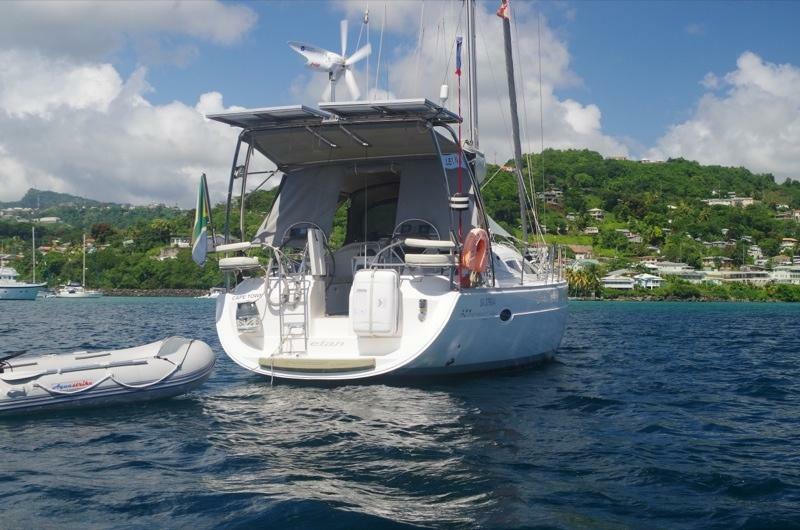 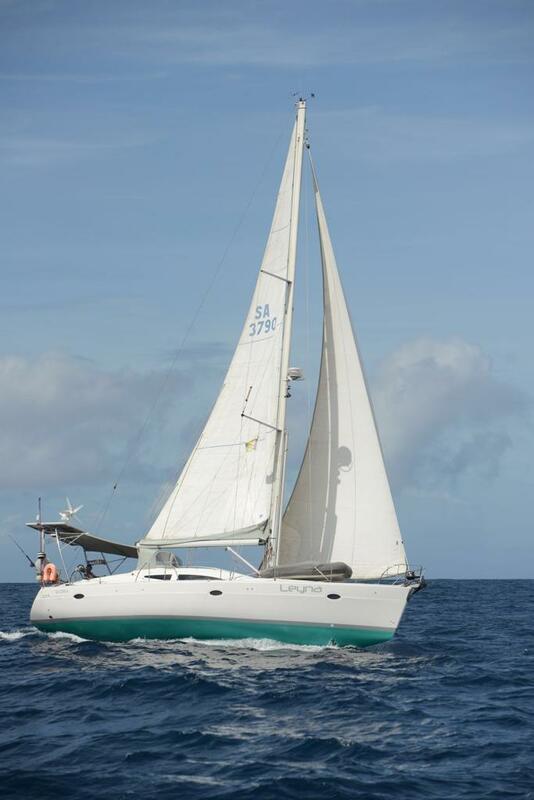 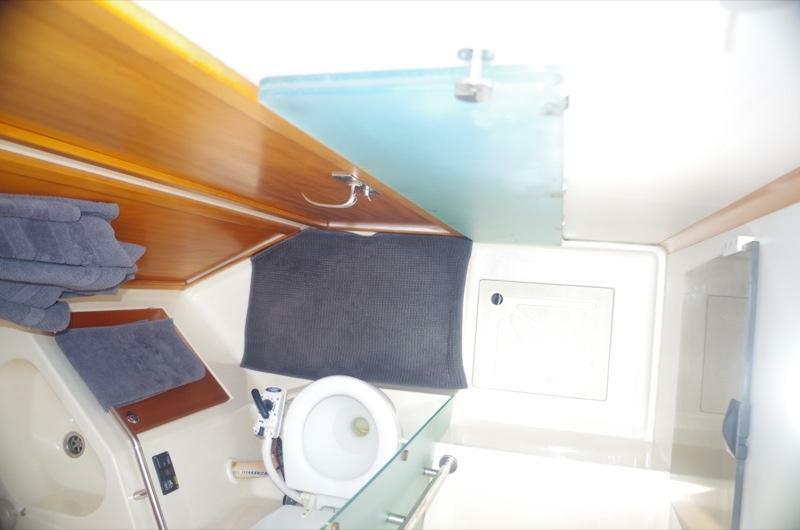 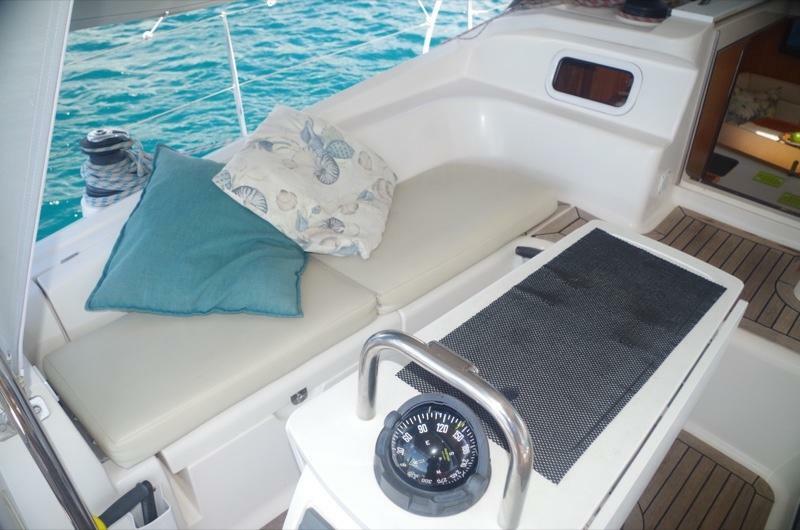 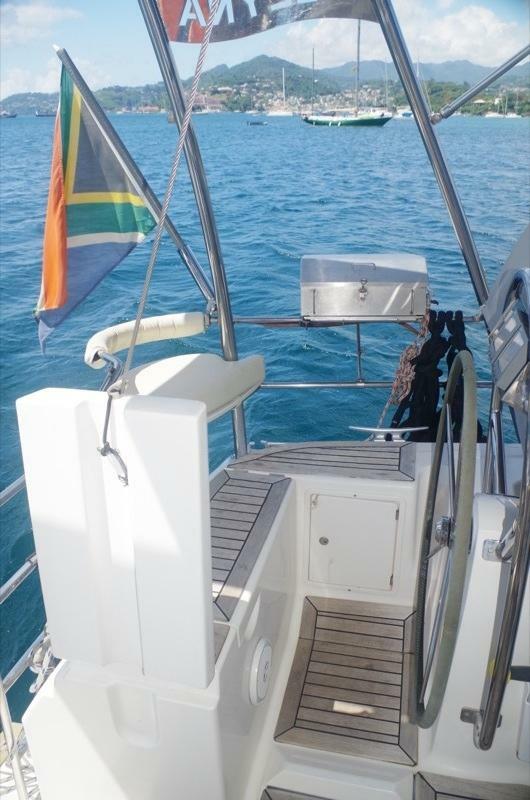 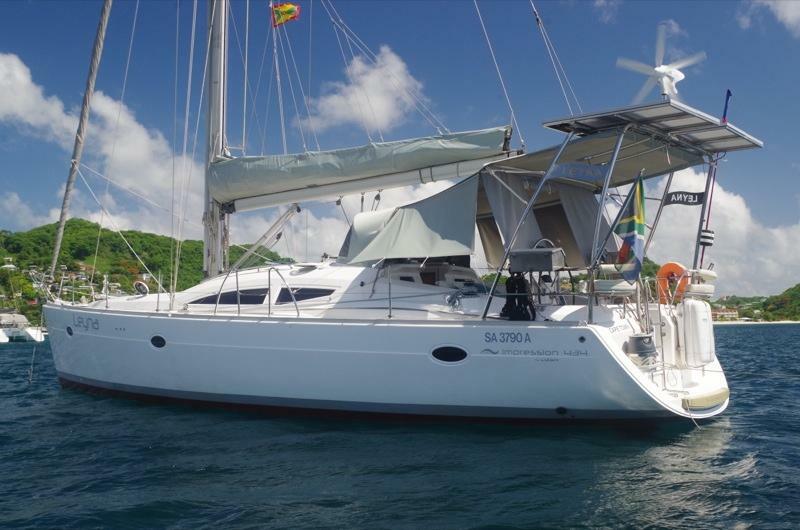 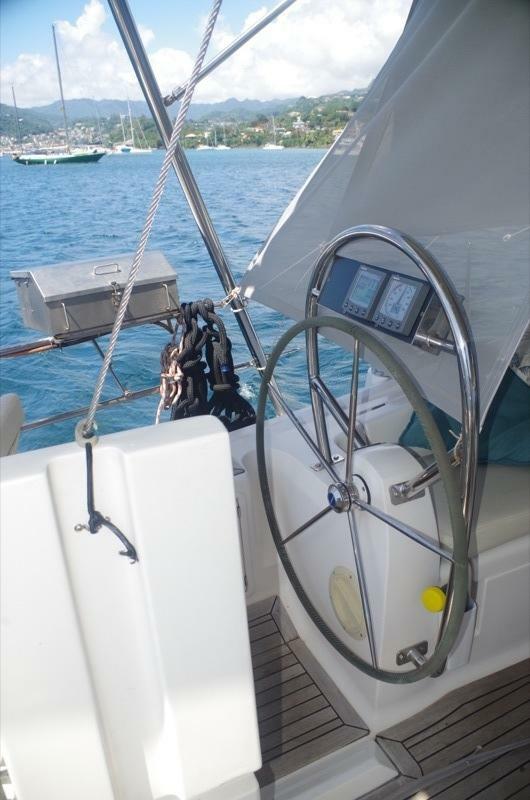 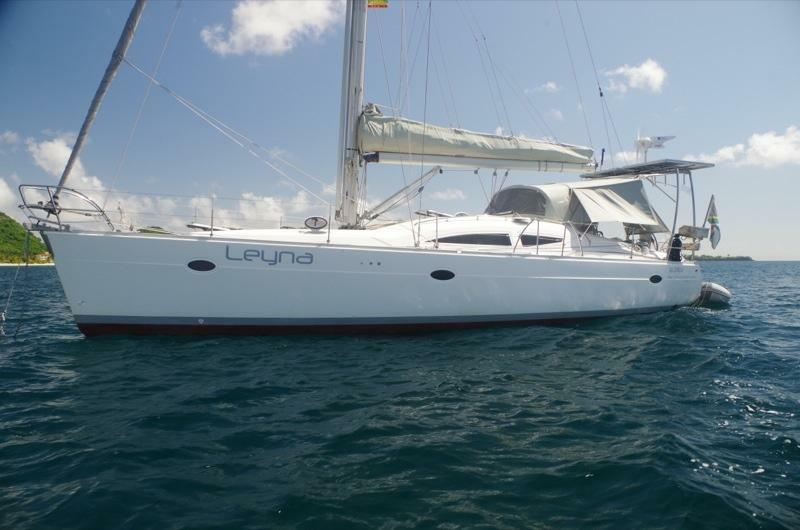 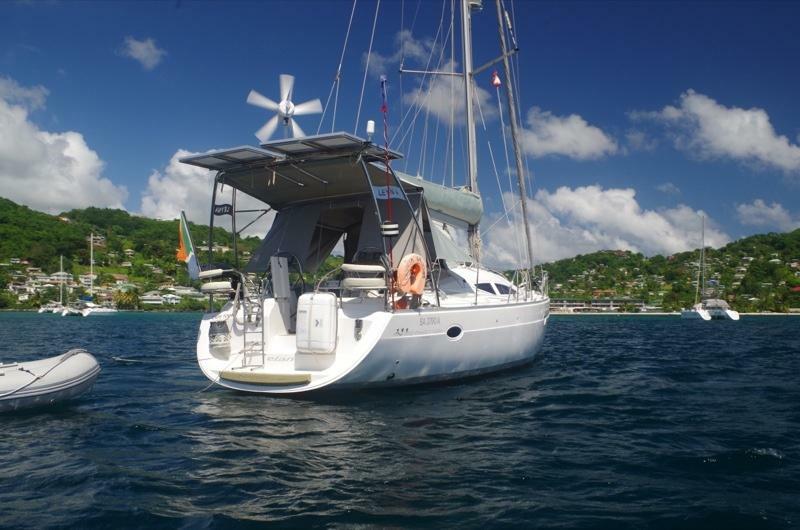 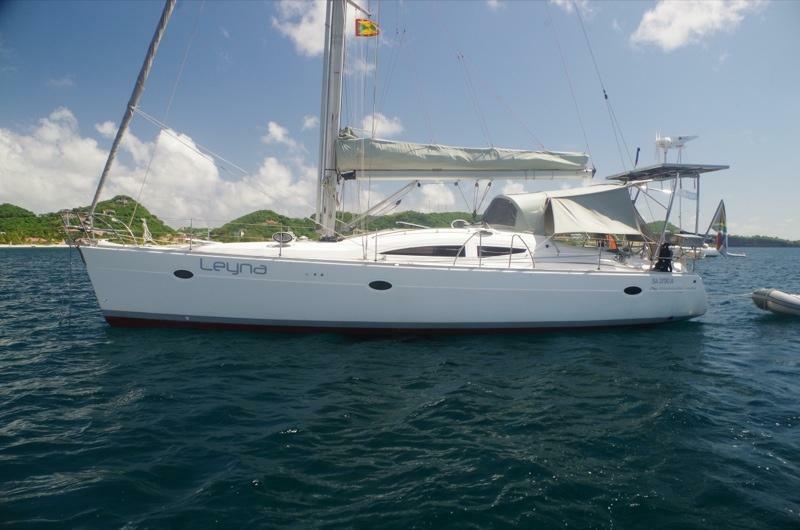 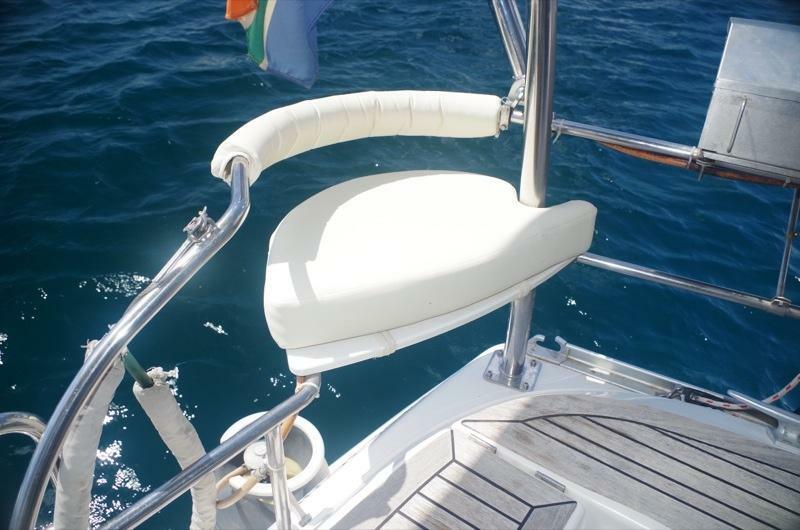 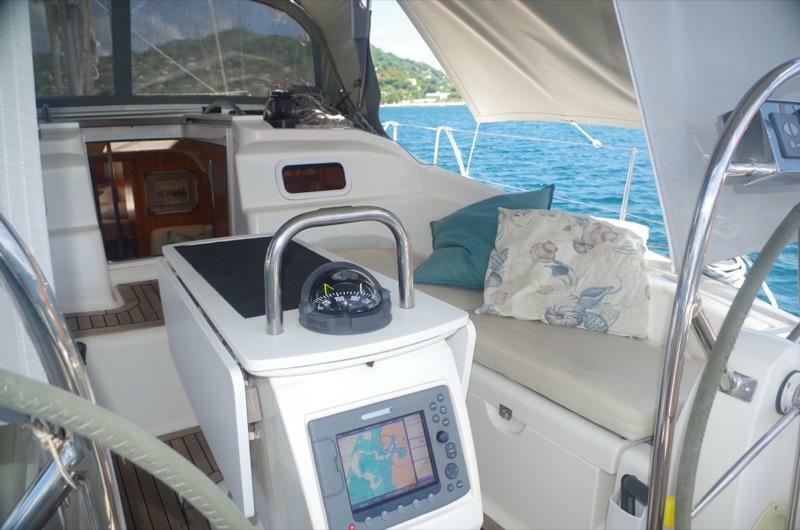 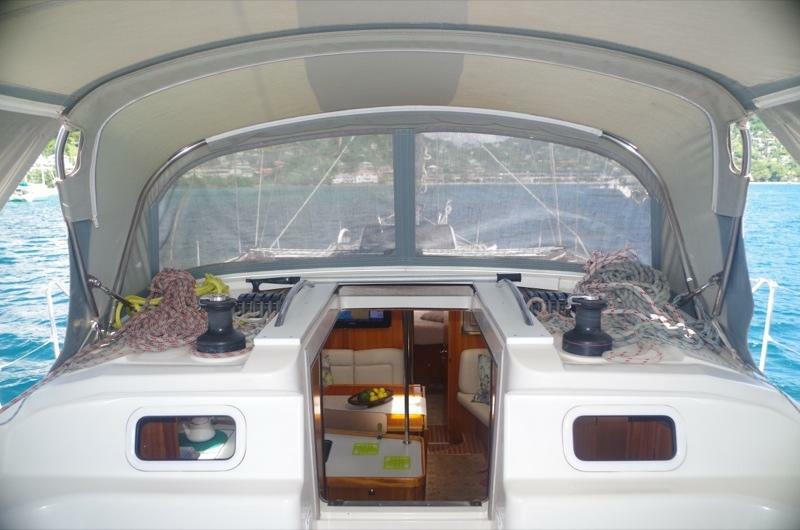 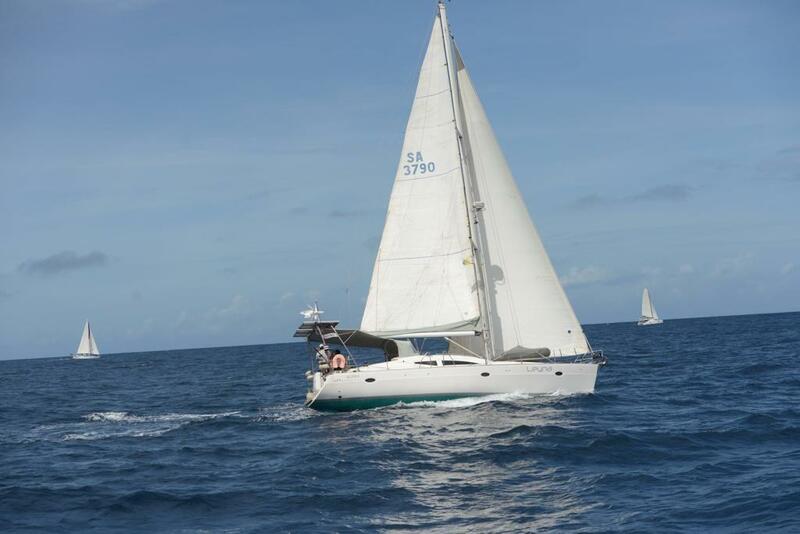 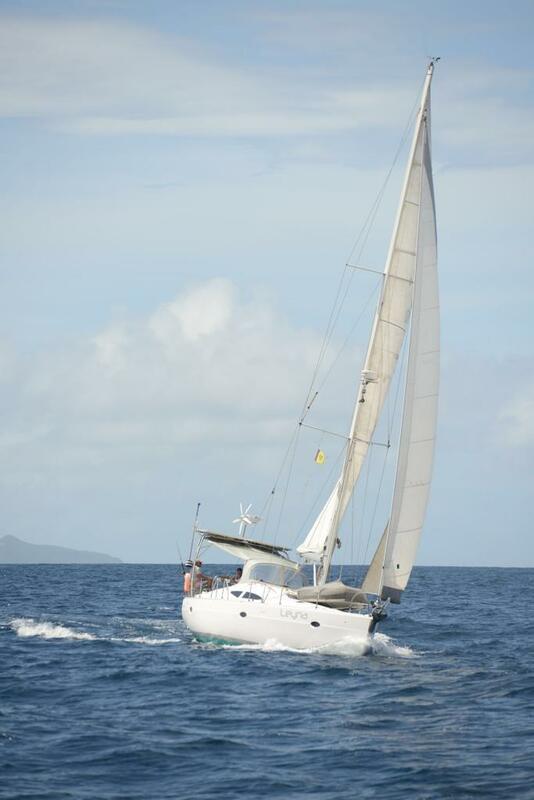 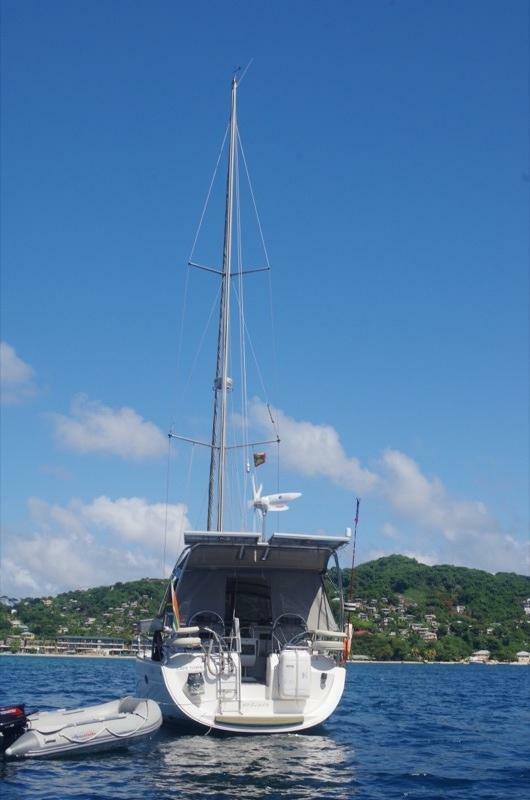 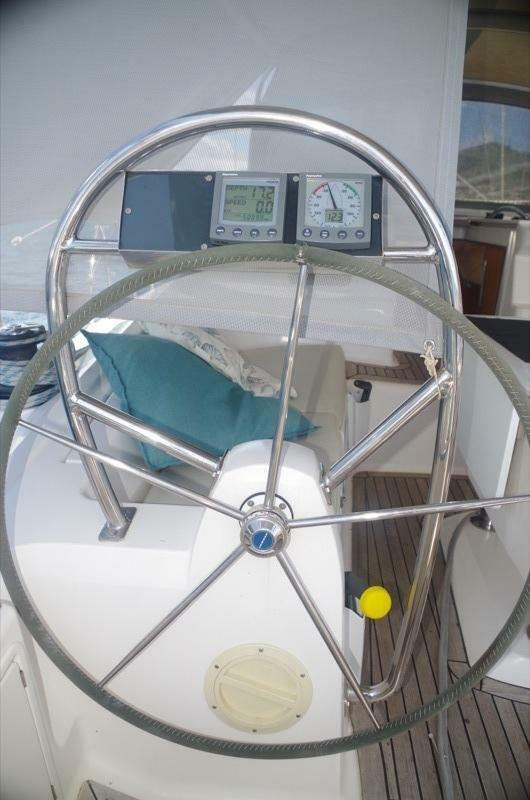 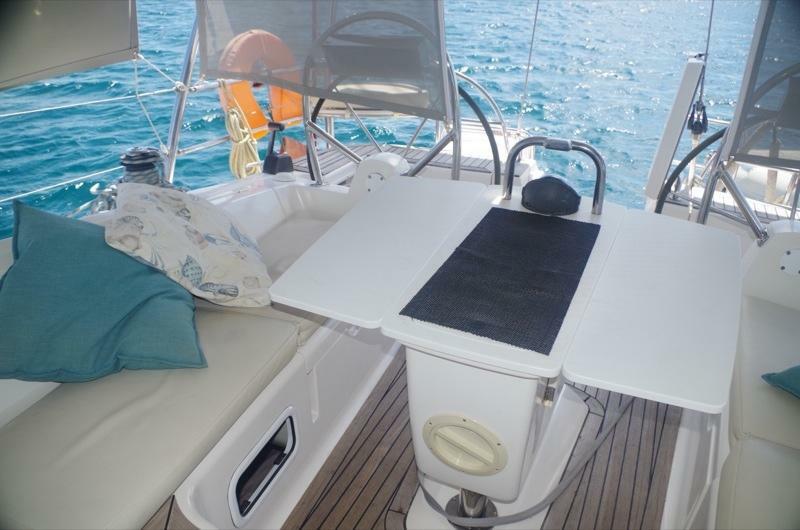 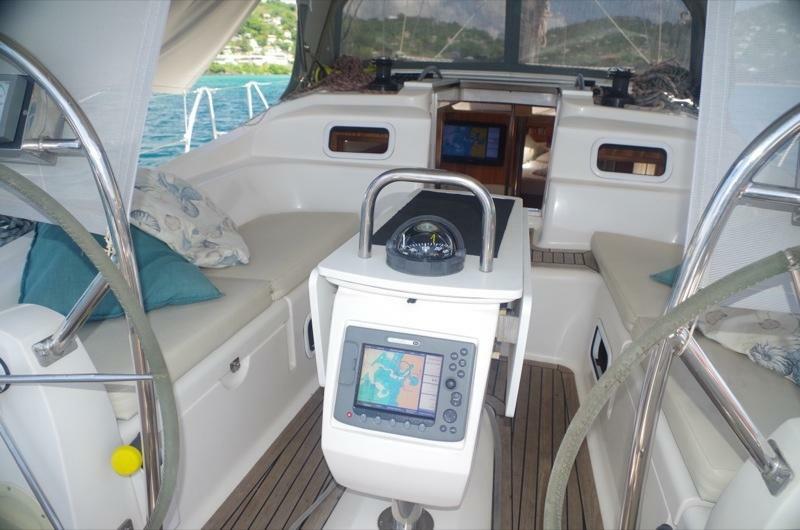 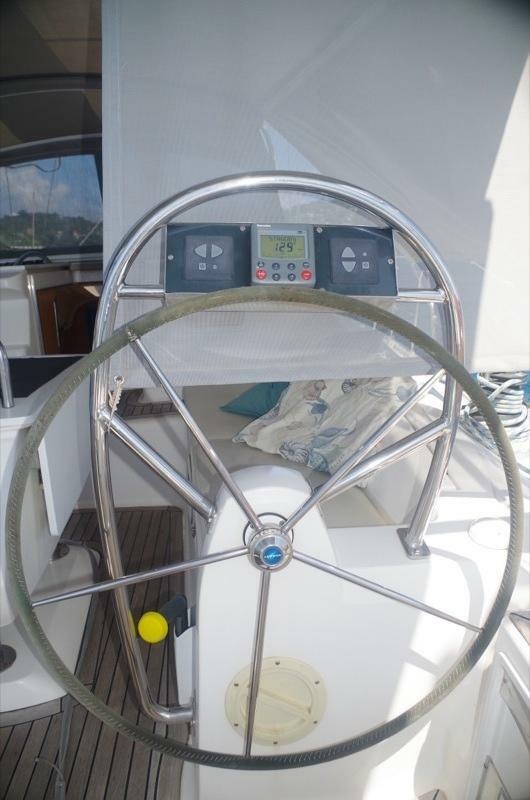 'Leyna' is NOT to be compared with a well used, basically equipped ex-charter boat. 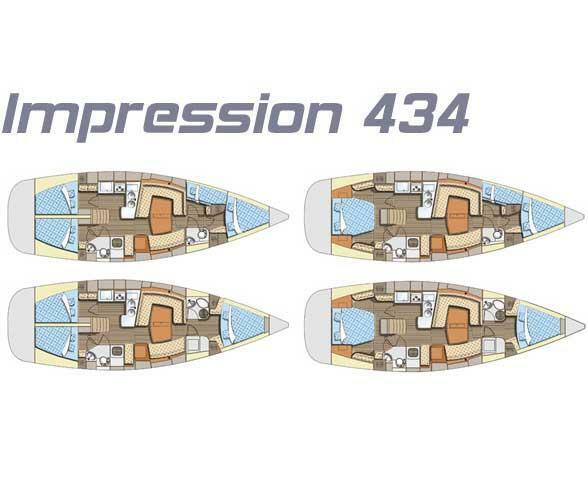 From the drawing board of the world renowned Rob Humphreys, designer of the exclusive Oyster range, amongst many others, comes the Elan Impression 434. 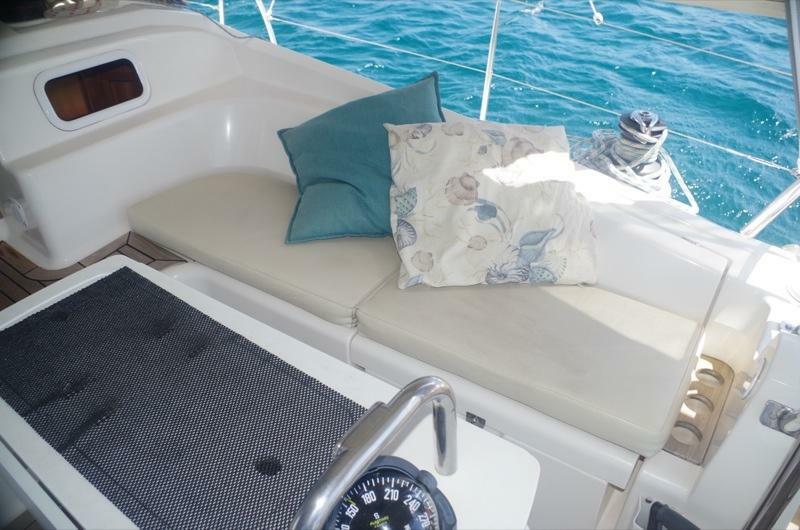 She offers superior comfort and high quality construction, combined with surprising performance. 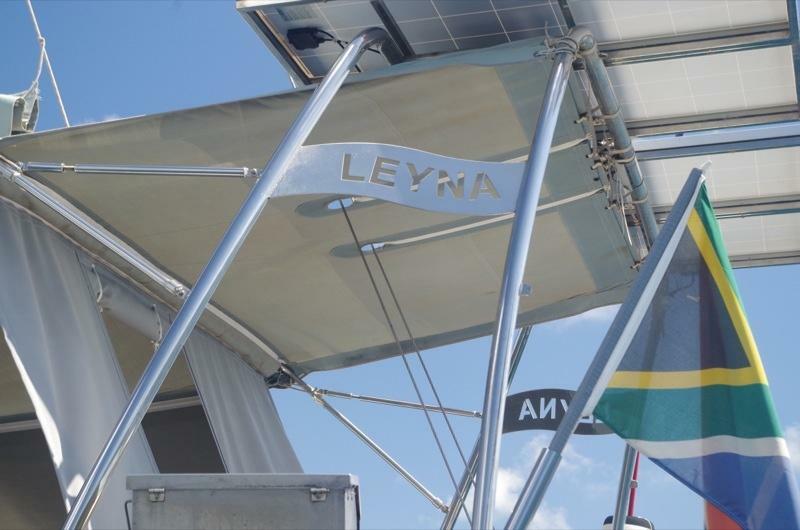 On Leyna's recent double-handed Atlantic crossing, she averaged 6.7kts with ease, with many 200nm+ days and a maximum daily run of 230nm. 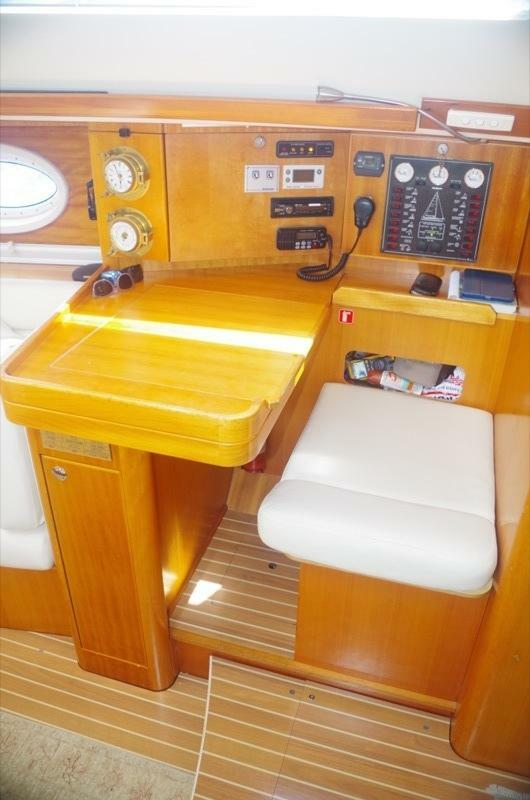 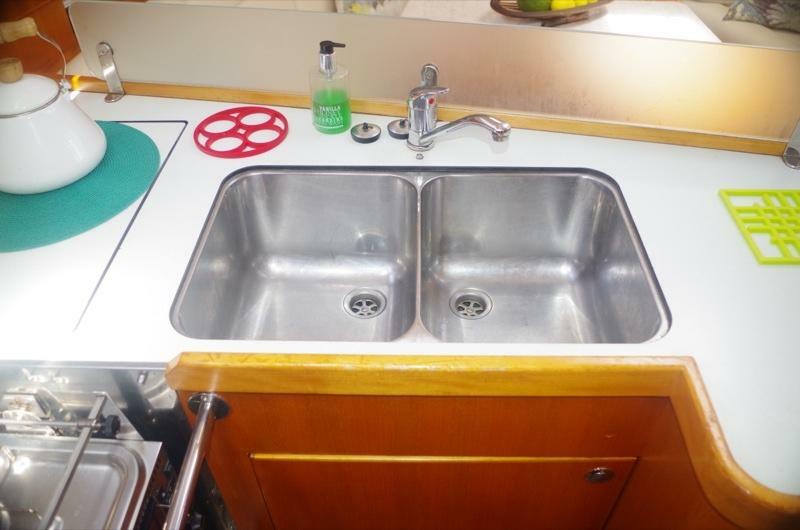 Unlike the multitude of ex-charter boats, this fine example has been lovingly cared for by only two private-use owners. 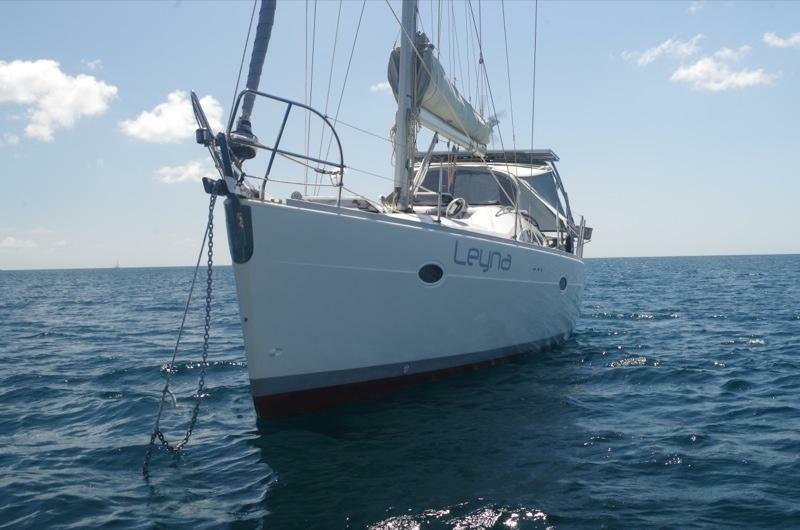 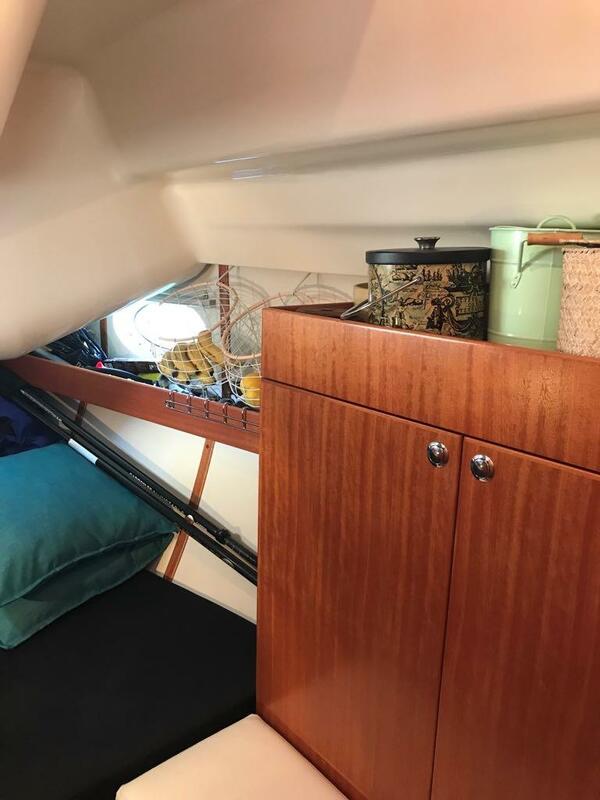 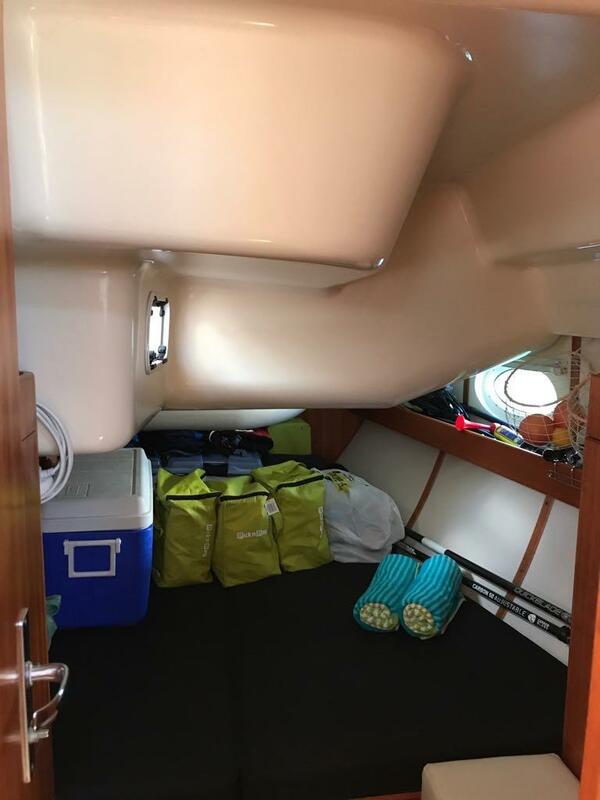 Leyna is cruise-ready and is fitted with generator, air con, bow thruster, water maker, 500w of solar, D400 wind charger, life raft, EPIRB, cockpit canvas and more. 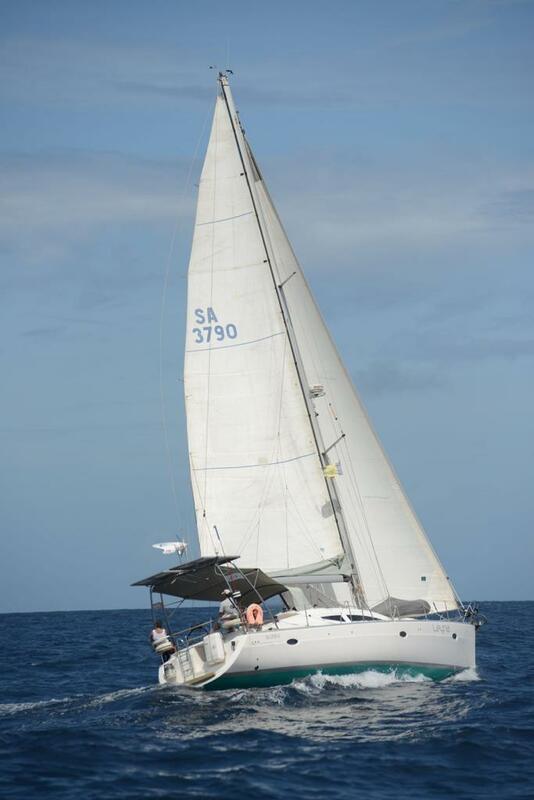 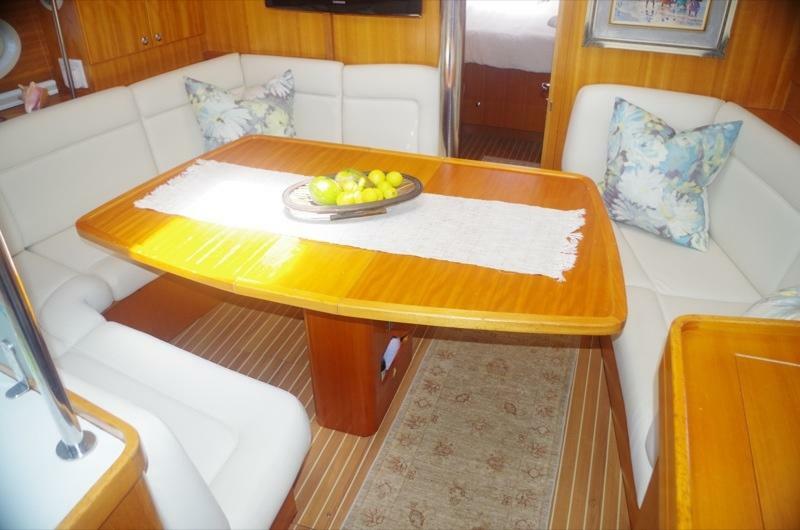 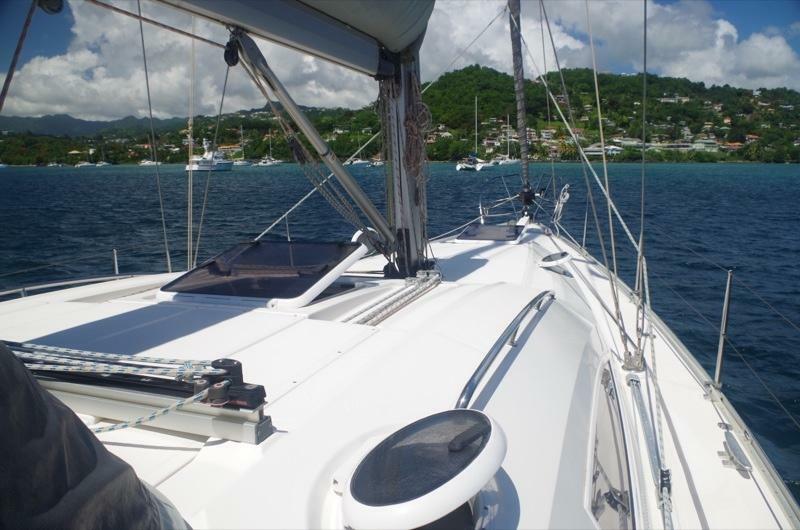 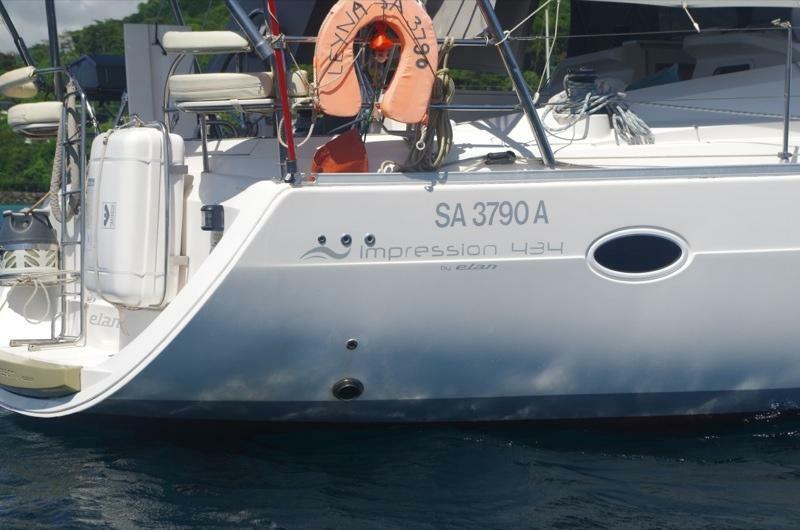 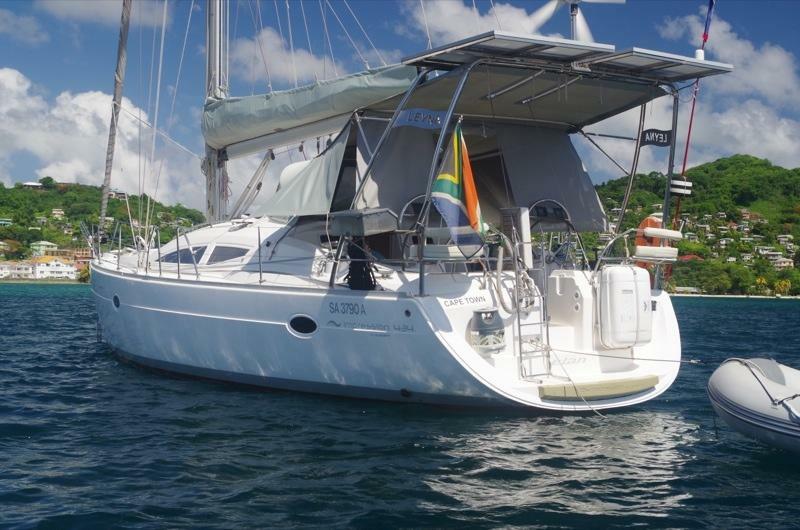 For more information on this turn-key performance cruiser, or to arrange a viewing, call Carl.